You heard me. 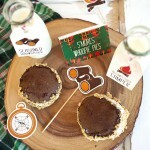 S’mores whoppie pies. What more could you ask for, really.